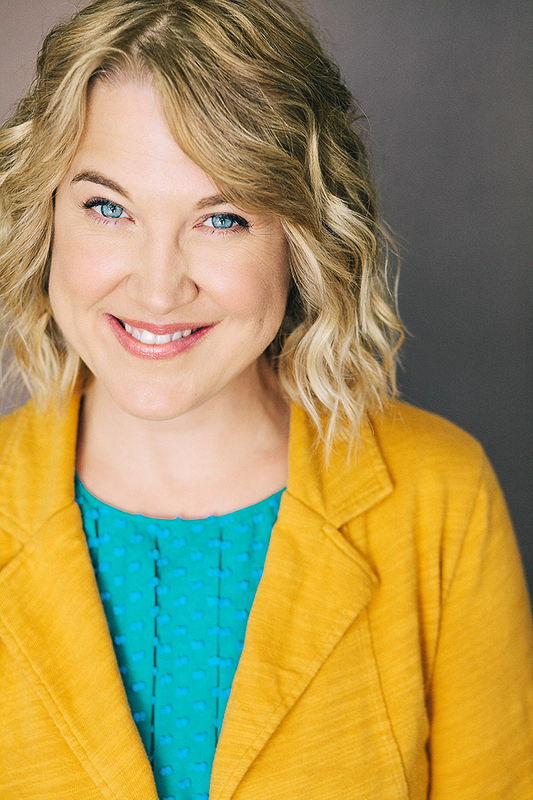 Angi Lenhart is a professionally trained actress of stage & screen, but it’s her voice that has earned the most time on national TV & radio campaigns. She began her career in Chicago, and eventually moved to Los Angeles where she was invited to study audiobook narration, and naturally found her way on the storytelling path. Her experience in children’s theater helps her bring any character to life, and her Midwest roots help bring the ‘everyday, real person’ to nonfiction reads. When she’s not performing or writing, you can find her snuggling her adorable baby girl & her pug, Jacob.